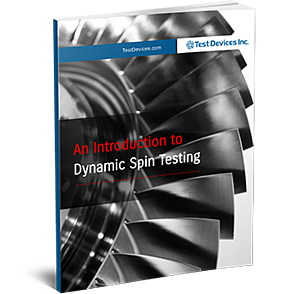 An Introduction to Dynamic Spin Testing | Test Devices Inc. Dynamic Spin Rigs (DSR) include patented technology that Test Devices has been pioneering since 2004. A DSR is a spin test system that can excite blades under centrifugal loading.